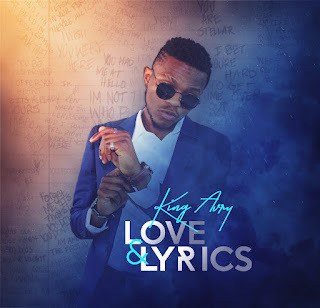 London, England – Following the success and popularity of his hit single “What If” featuring produced by McKnife, renowned artist and producer Afro Pop singer King Avry is set to release the single’s much anticipated EP “Love & Lyrics” on the 28th of September. A firm crowd favourite, “What If” has enjoyed generous airplay on popular commercial and community radio stations. 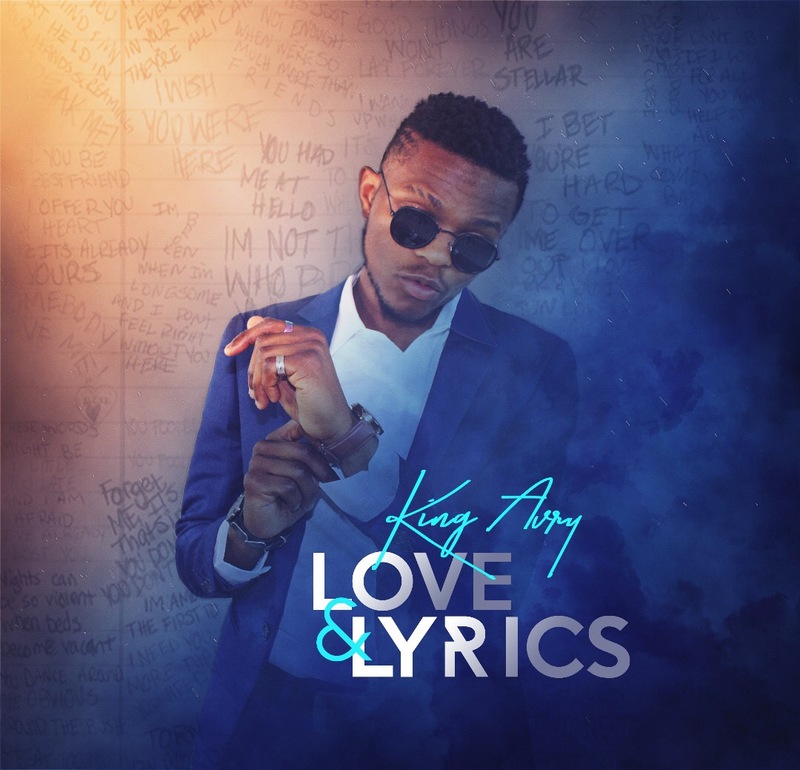 King Avry’s love for fusing sounds was the main inspiration behind his single, hence it features some of Africa’s leading Producers and music Makers. The result? An explosive and fresh sounding Compilation of R&B music a distinctive African flavour. The single’s Parent EP is a strong introduction to King Avry’s brand of Afro Pop and is based in feel-good music, which draws from the inspirations of his first single “What If”. The set also offers the current Fan favourite “Ndoda”. Although still fairly new in the industry, the young muso has had his music playlisted on popular radio and TV stations in the country.